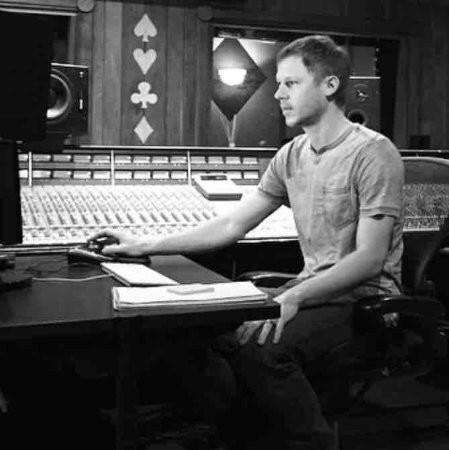 Matt Legge is an independent recording engineer from Nashville, TN. Since 2007, Matt has worked on four Billboard #1 singles! His credits include two Grammy nominated records and one Grammy award-winner. We are thrilled to have Matt join our team. Not only is he skilled as an engineer, he’s a really nice guy! Its a pleasure to work with someone so focused on providing the best results, for every client he works with.